Green Carpet Cleaning Services in the Ottawa, Area. ECO-PRO. 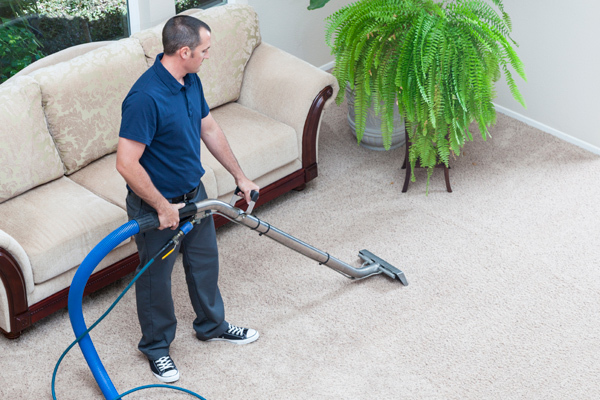 Why you need to clean your carpets on a regular basis? Having your carpets cleaned on a regular basis by an Ottawa carpet cleaning company is essential to your overall household well-being. It is also very important to have an Eco-Friendly carpet cleaning service that specializes in pet and children friendly cleaning. 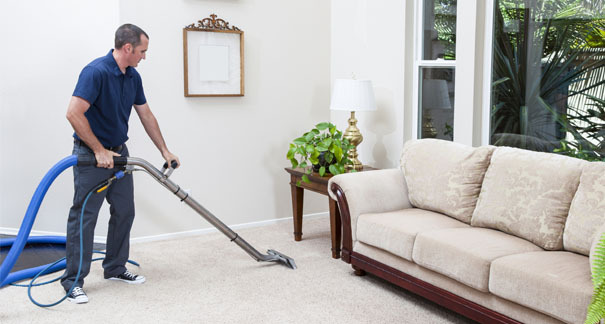 Besides the fact that from an esthetic point of view it can make your home much more attractive and inviting, carpet cleaning can improve the indoor air quality dramatically. Here are a few simple facts that might surprise you. Residential carpets are designed to be soil and dirt hiding. In fact the fibers that make up a carpet are engineered to break up soil particles in to smaller parts so that they do not appear to the naked eye. It’s only once your carpet is completely soiled and cannot hold anymore soil particulate that it appears dirty. By having your carpets steam cleaned and extracted, your carpets will once again be able to retain the airborne particulate and hold it down instead of releasing it back into the air. We also use a combination of encapsulation with our steam cleaning method to offer lower moisture and quicker drying times. Regular vacuuming after having the carpets cleaned is an important part of maintenance and will keep them looking great. With Eco-Pro carpet steam cleaning you are guaranteed to get the best carpet cleaning Ottawa has to offer. We also offer carpet cleaning in Chelsea, Gatineau and Hull, Quebec. Microscopic dust mites and their feces. Yes folks it’s true, without proper carpet care your home’s carpets can be quite the petri dish. The good news is that they really don’t have to be. With ECO-PRO’s extremely thorough 5 step carpet cleaning process along with our maintenance program you can enjoy a much healthier environment at home. 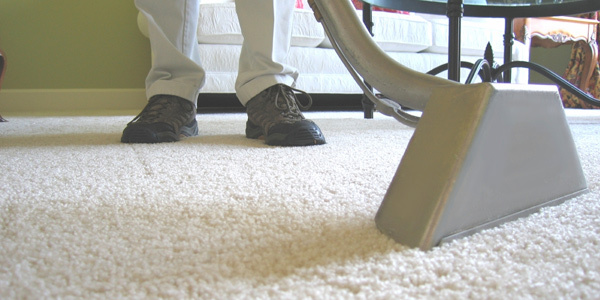 In fact with proper carpet care, including regular vacuuming, your indoor air quality will dramatically increase. Our highly trained team has the expertise to offer a restorative style of carpet cleaning as opposed to a maintenance type of cleaning. In short, while we cannot bring back the dead, we can surely restore your carpets to their best condition possible. To book a free estimate or consultation from the premiere Ottawa Carpet Cleaning Service, please call us directly at 613-276-8667. You can also fill in the contact form and we will respond to you promptly. Enjoy the best green carpet cleaning Ottawa has to offer. We offer carpet cleaning services in the greater Ottawa Area including: Ottawa south, Riverside south, Barrhaven, Nepean, Kanata, Orleans, Blackburn Hamlett, Metcalfe, Findlay Creek and Stittsville.